We ordered more carbon than ever before in an effort to increase inventory overall and we're a little nervous we won't be able to move all of it so we're basically giving it away at wholesale pricing plus the cost to cut it and ship it. Buy Now! This sale won't last. This is the same carbon fiber we've always carried, manufactured in the United States and handled with care by American Workers. Once management is satisfied we can move this volume each month, the price will go up! 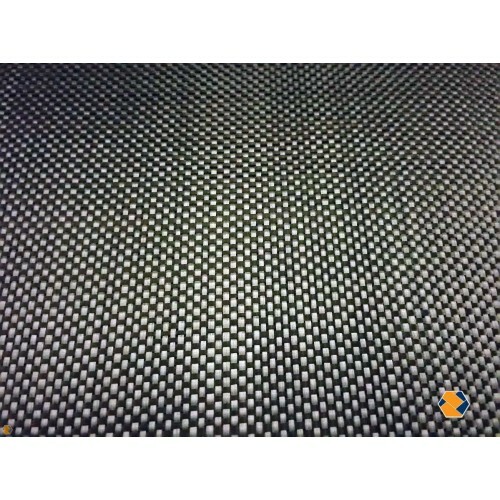 As an Authorized Hexcel Distributor we are proud to be able to offer you an opportunity to purchase full rolls of 5.7oz Plain Weave Carbon fiber fabric . 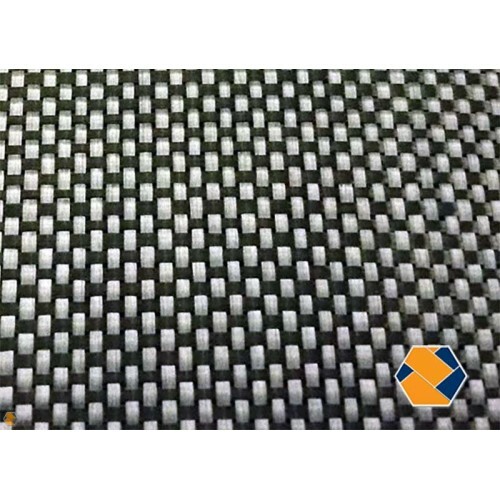 This carbon fibre cloth is made to the highest possible manufacturing standards and is specifically designed and woven to allow it in structural composites where high strengh and low weight are considerations. The 90 degree over and under weave of this carbon fiber cloth allows it to be strong in multiple directions while remaining durable while being handled. 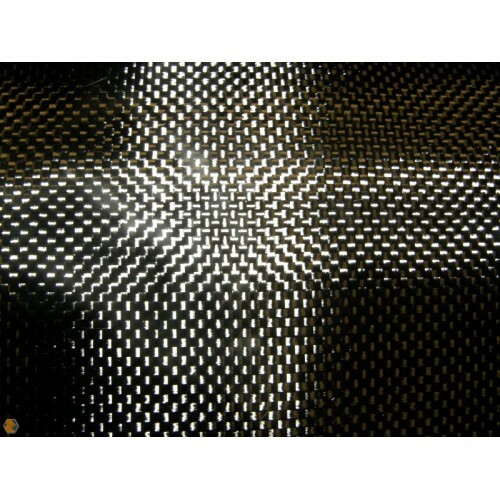 This Plain weave Carbon fibre fabric is fully compatable with Polyester resin, Polyester Gelcoat, Epoxy Resin, vinylester resin and infusion resin systems. Please allow 2-3 business days for entire rolls to ship. Standard carbon for any structural or cosmetic purpose. This style is commonly used by automobile manufacturers for their stock carbon fiber appearance. Plain weave is a one over one under pattern, checkerboard-like.